The regular inspection of trees is fundamental to determine their health, structural stability and the requirement for any remedial management. It is not always obvious to tree owners and managers when a tree is has structural defects and therefore having a professionally qualified and experienced arboriculturist check them is the key to good management. However, management work may not always be the most beneficial or cost-effective option and regular assessments of tree condition can often be sufficient to fulfil the tree owners duty of care. Tree surveys may be required in, for example, private gardens, street trees or public parks. Our surveys include an assessment of condition with regard to pests and diseases, structural integrity and external factors that may influence the risk of failure and therefore harm to public or property. 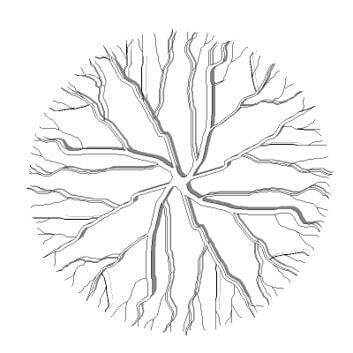 An accompanying drawing will show the location of trees where multiple trees are surveyed. Our arboricultural consultant has many years’ experience in tree hazard evaluation and management. 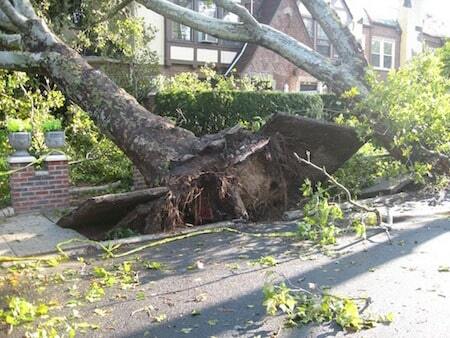 Trees can present a potential risk to public safety when in close proximity to property or public spaces. Tree owners or managers have a duty of care to prevent foreseeable harm from hazardous trees occurring to people on their property. Regular tree assessments and active management can help mitigate risks and reduce the likelihood of injury. Our consultants have many years experience in assessing tree risk and can provide detailed individual tree inspections which include the identification of pests and diseases that affect the structural integrity of the tree. 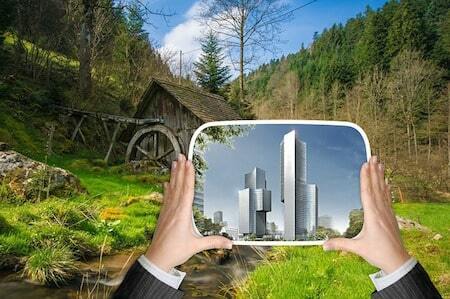 Management strategies and re-assessment programmes can then be implemented. The Quantified Tree Risk assessment (QTRA) methodology can be applied which quantifies the risk of tree failure as a probability thereby allowing tree owners or managers to manage the risk in line with internationally accepted levels of risk tolerance. Further, QTRA offers users a decision- making framework that helps owners to find a balance between the benefit of the tree, the level of risk they pose and the cost of risk management. By taking a QTRA approach, tree owners commonly find they spend substantially less resources on assessing and managing tree risk than they did previously, whilst maximizing the many benefits their trees provide. Moreover, in the event of a ‘tolerable’ or ‘acceptable’ risk being realised, they are in a position to demonstrate the risk has been managed reasonably and proportionately. Our arboricultural consultant will support clients to gain planning permission and incorporate trees sustainably into their design. From the inception of a development proposal we will work with all members of the design team to provide practical advice to ensure that from design to completed development trees will be incorporated and protected. Our approach is to understand the goals of the development and, working as part of the team, to provide clear, practical advice that contributes to successful design, planning application and construction. Our experienced consultants can offer a site survey and report that assesses and maps the trees and vegetation on site (in line with BS5837:2012 Trees in relation to design, demolition and construction), outlining suitability for retention as part of the development and any tree protection that would be required. Consultancy support can be provided throughout the course of the planning application and development for, inter alia, meetings with Local Authorities. Support throughout the operational phase of the development will continue to oversee operations, provide advice on site and liaise with Local Planning Authorities. Mapping can be carried out using GIS or AutoCAD to show the locations of trees, extent of crown spread, colour-coded category of condition and their suitability for retention (BS5837:2012). The location and specification of protective fencing will also be provided in order for the trees to be safely retained during development. Recommendations from tree and vegetation surveys will be shown on the drawing to allow usability and practicality. 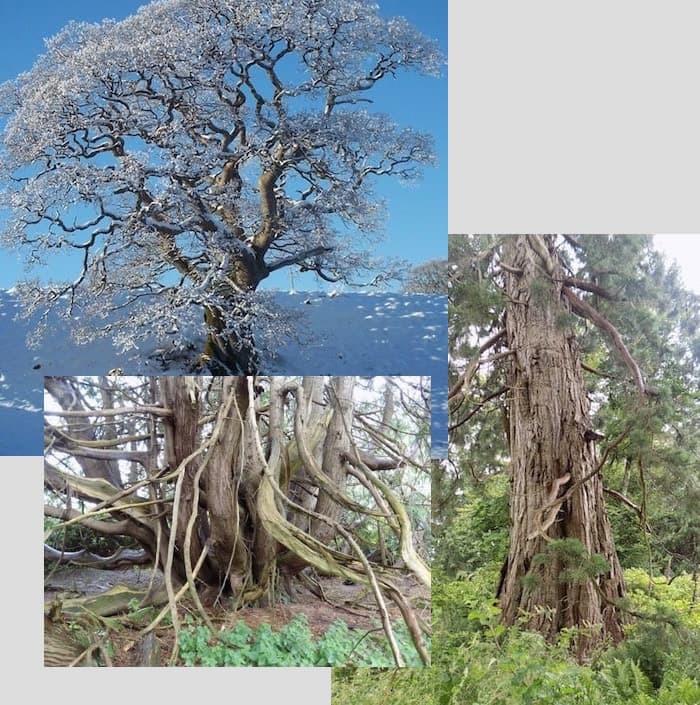 Veteran trees are defined as: trees of interest biologically, aesthetically or culturally by virtue of their age, size or condition; trees in the ancient stage of their life or trees that are old relative to others of the same species(1). 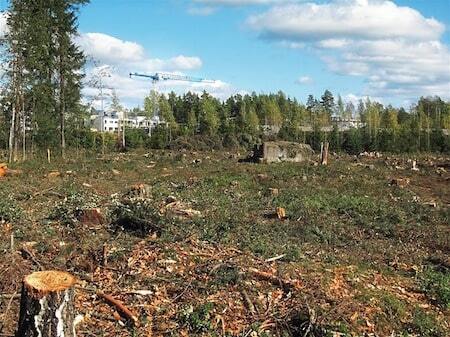 They provide unrivaled habitat for wildlife and fungi, particularly their range of dead wood. Management plans can be produced for individual trees and historic landscapes that support managers to successfully maintain and improve the condition and longevity of sensitive and historic trees. The prioritisation of resources is essential and our reports can help to identify those trees most at risk, most likely to benefit from intervention and those that provide the best habitat. Our consultant has extensive experience in surveying and assessing veteran trees and surveys include tree condition reports, mapping, and tree safety and management recommendations as required. 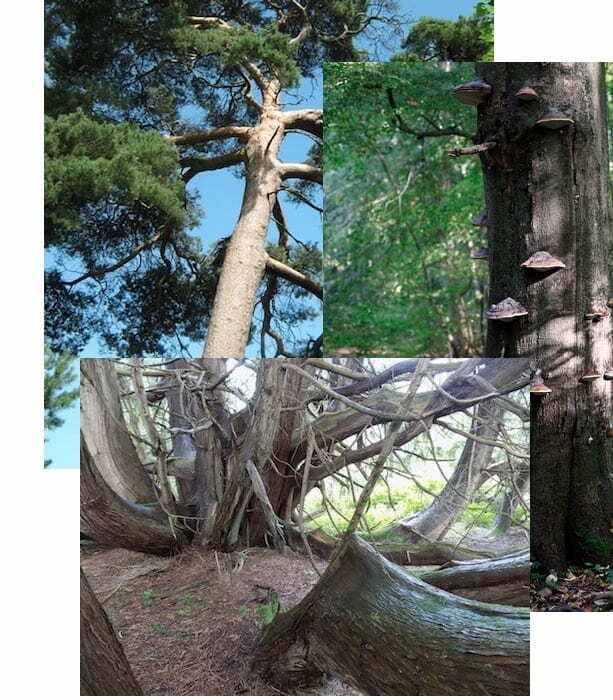 Fragmentation of veteran trees and ancient woodland habitat is a real concern and planting plans that target the connection of these fragmented sites and provide continuity of habitat can also be prepared. Advice can also be given on propagation from seed and nursery techniques. Biological invasions of species are recognised as a major drivers of biodiversity loss, with wide-ranging ecological impacts. 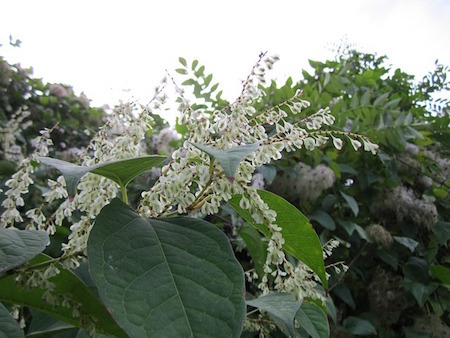 Introduced alien plants such as Japanese Knotweed and Himalayan Balsam can adversely impact the physical, chemical and biological processes of ecosystems and threaten native biodiversity. Ideally, invasive species should be tackled using a combination of preventive measures, early detection and rapid response to new incursions therefore it is vital to know where these species are occurring and in what quantity, what the likely impact is and what can be done to mitigate this impact. 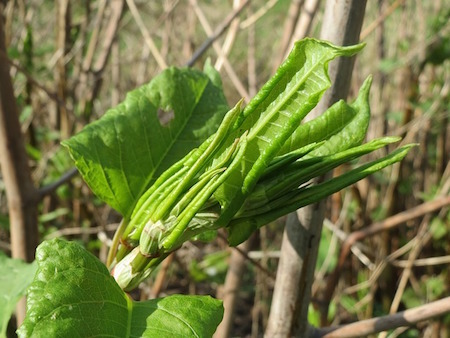 Our experienced consultant can carry out terrestrial and riparian invasive species surveys, map the extent of the species and prepare management strategies. Biosecurity protocols designed to prevent invader spread are integrated into our invasive species management strategies. The frequency and intensity of flooding has increased in recent years and in many locations erosion and sedimentation is causing significant problems to salmonid rivers. Additionally, poaching caused by heavy livestock grazing can have a detrimental effect by destabilising the banks, thereby adding to erosion. 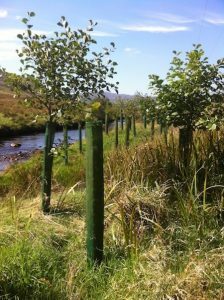 Tree planting has proved extremely effective in binding riverbanks and stopping the leaking of sediment into water courses. 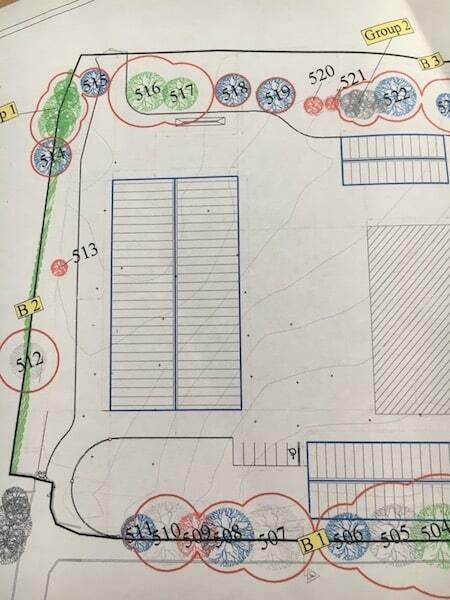 Planting plans can be prepared and include a site analysis, planting design, tree species selection and recommendations for management and aftercare.